Pimples on the back of neck hairline might be caused by anything from using a new shampoo to a skin condition. Here’s what you need to know about pimples, back of neck irritations and similar problems. Pimples on the back of neck hairline are often caused by the oils from your hair, which can clog the pores. This is especially true if you have longer hair, or if you experience a great deal of oil produced from the pores on your head. If you have a habit of rubbing the back of your neck, this can also lead to pimples to appear. 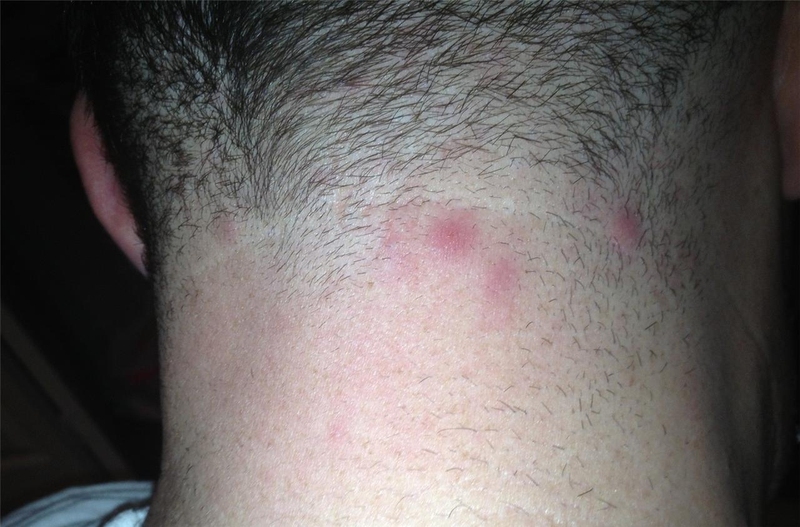 This kind of neck acne can be brought on by bacteria and dirt on your hands or underneath your fingernails, which is then transmitted to your pores when you rub the area.